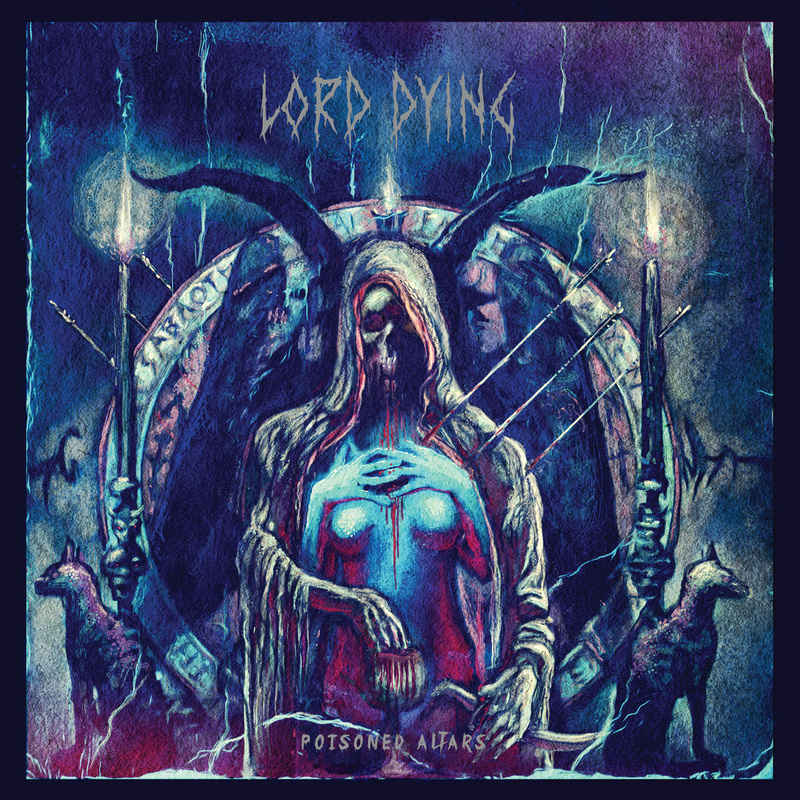 CD Review: Lord Dying – “Poisoned Altars” – Burning Fist! Audio • March 16, 2015 • Burning Fist! I was really impressed with Lord Dying’s debut “Summon the Faithless” and fair play they have definitely kept the same raw power running through this follow up. Apparently by their own admission they have edged a little bit more towards accessibility from the darker vibe of their opener but this still remains a massive celebration of the metal riff, huge sludgy work-outs, in superb combination with thumping rhythms. Some of this riffing is quite convoluted and with touches of dissonance that brings to mind early Voivod and the punchiness of Prong, but the rough and ready drive at their core is kind of High on Fire with less out and out speed. 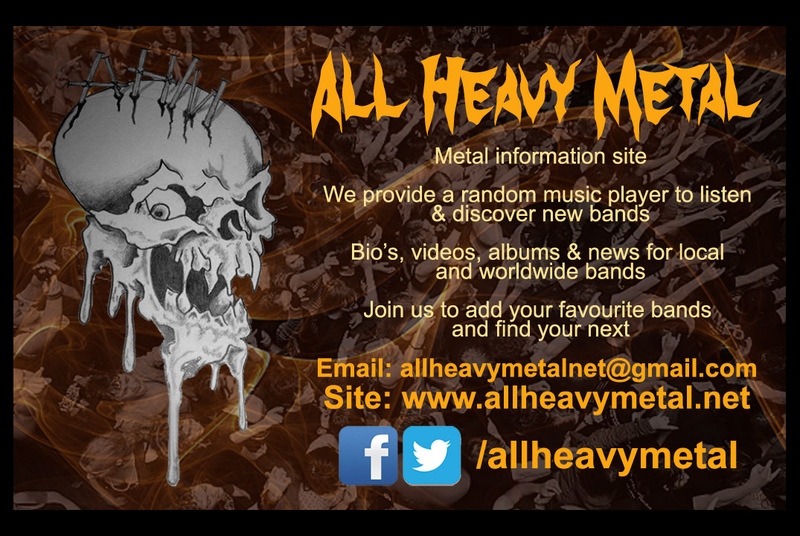 What really works for me though is the times when there are drop outs to drawn out guitar harmonies complementing the rumbling riffs rolling on, giving it a more epic, threatening feel before everything connects again to bring the hammer down. For a three piece this is powerful work, excellent production really enabling a savouring of the tones. 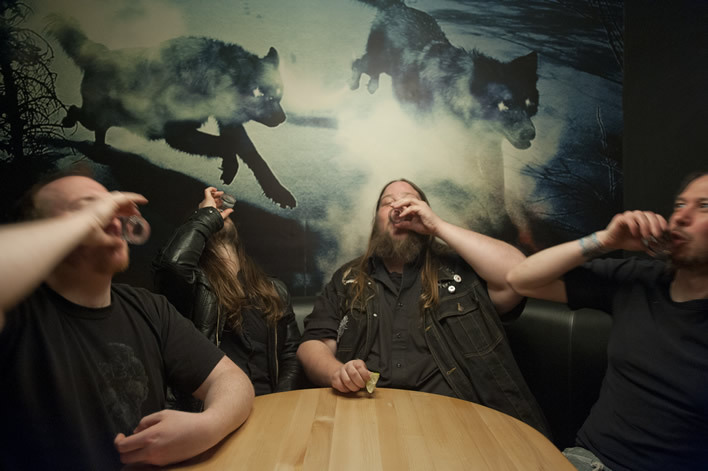 That nod towards the mainstream with a bit more sung melodies in the vein of Red Fang and given their respective success you could see this also working for them, but the majority of the vocal is really gut wrenchingly heavy while you can still pick up on the lyric hooks. The whole thing winds up in a satisfying cacophonous crescendo of noise though, not leaving you with much doubt about their commitment to the heavy cause. Posted in ReviewsTagged Lord Dying, Mark, Poisoned Altars, Relapse, Relapse Records, Review, SludgeBookmark the permalink.